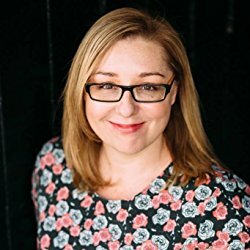 For further information about Kelly’s books, and to subscribe to her mailing list, visit www.kellyrimmer.com. I was literally up all night reading Before I Let You Go, because once I started reading it, I couldn’t stop. It starts out as a conventional romance – Lexie and Sam, both doctors, are settling into the new home they’re remodeling – but almost immediately Lexie gets a call from her younger sister Annie, begging for help. Annie, it turns out, is a drug addict. She’s also pregnant, and being on drugs while pregnant is, because of a badly written law, criminal behavior in Alabama. The book then tells the story from the parallel points of view of Lexie and Annie, though Lexie’s chapters are in the present, and Annie’s, which are dominated by journal entries addressed to Luke (we learn who he is mid-way through the novel) mostly detail the past. Throughout it all, Sam is there, being the supportive fiance, insisting to Lexie that they’re a team, and ensuring that she takes care of herself, even when she’s trying to take care of others. Sam is one of the best-written male characters I’ve seen in recent “women’s fiction” (I hate that term). He’s his own person, but he’s also a key support for Lexie, and in many ways, I felt that he was the heart of this story. Still, it’s really about Lexie and Annie, and eventually their mother, and Annie’s daughter, Daisy, and as a portrait of sisters who both love each other fiercely and frustrate each other completely, it’s a brilliantly crafted piece. Goes well with Chinese take-out and cold beer. 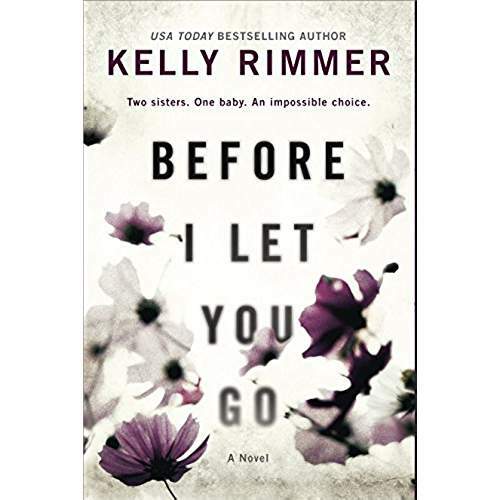 Review: Before I Let You Go, by Kelly Rimmer by Melissa Bartell is licensed under a Creative Commons Attribution-NonCommercial-ShareAlike 4.0 International License.